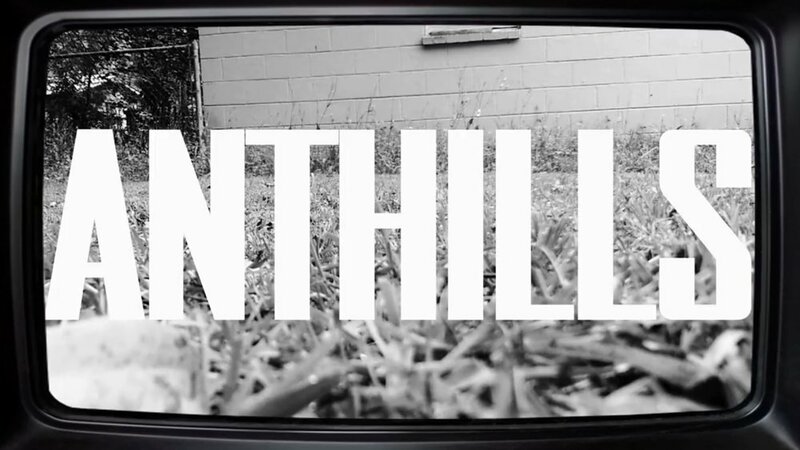 ANTHILLS is an upcoming black and white horror film inspired by Alfred Hitchcock and George Romero movies. Currently, all proceeds from Patreon will be funneled into making ANTHILLS the best it can possibly be. Myrmecia workers and queens possess a sting, which can be fatal to human beings. The sting has been described as "sharp in pain with no burning", and the pain may last for several minutes. Have you noticed an unusually large number of anthills around your yard lately? On the side of the road? In your house? Under your bed?